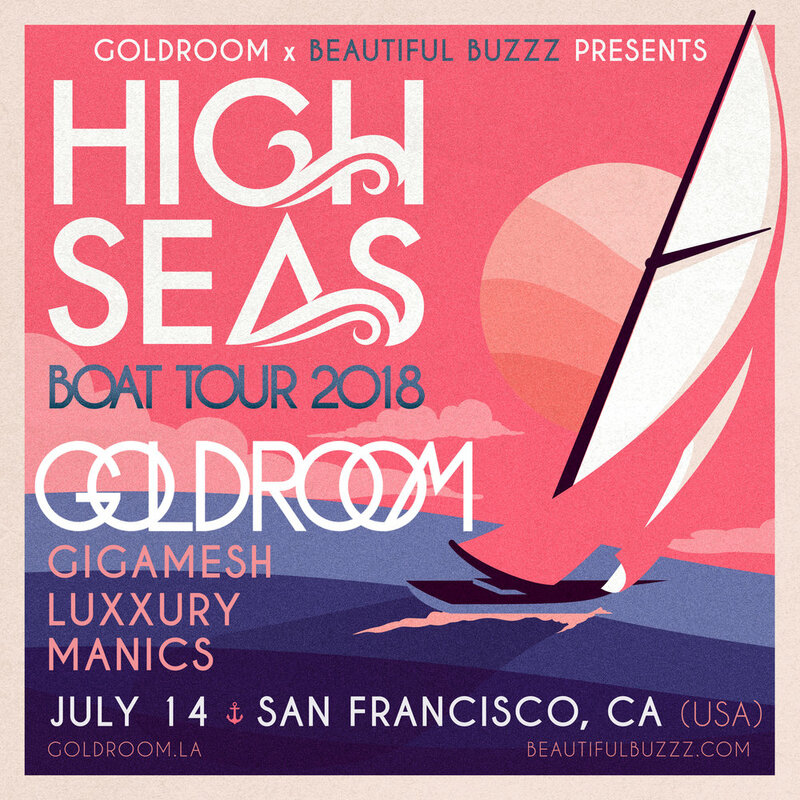 To celebrate our upcoming San Francisco High Seas Boat Party with Goldroom in a few weeks, we though we would share his latest SAGUARO 2018 mix. 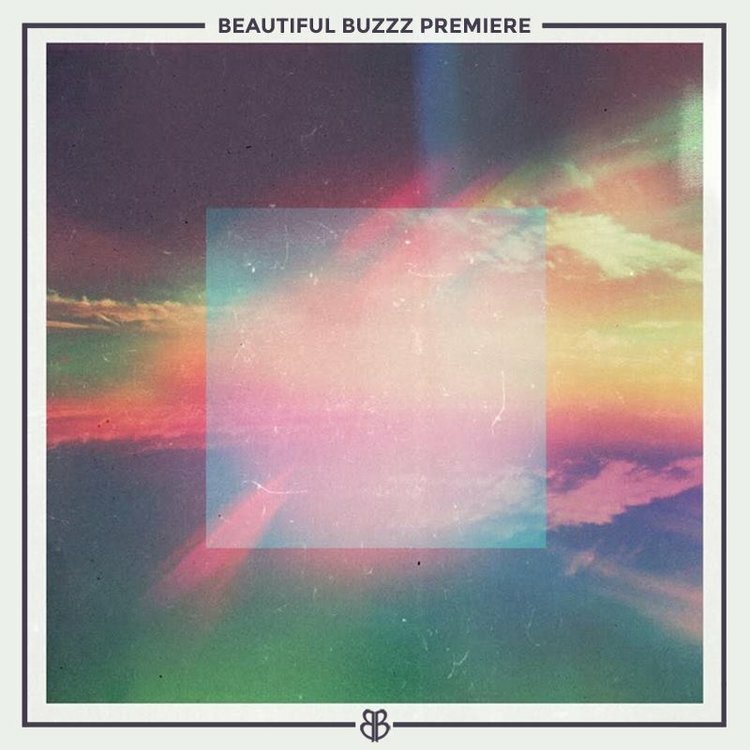 There's nothing better than kicking off a Monday morning than with sweet sweet grooves from our bestie Goldroom, and in this mix he's bringing the ultimate summer vibes for our listening pleasure. We only have a hand full of tickets left for the boat party on July 14, so grab tickets and all your friends, and join us for the ultimate disco sunset cruse on the bay! You can also grab a free download of this mix HERE!